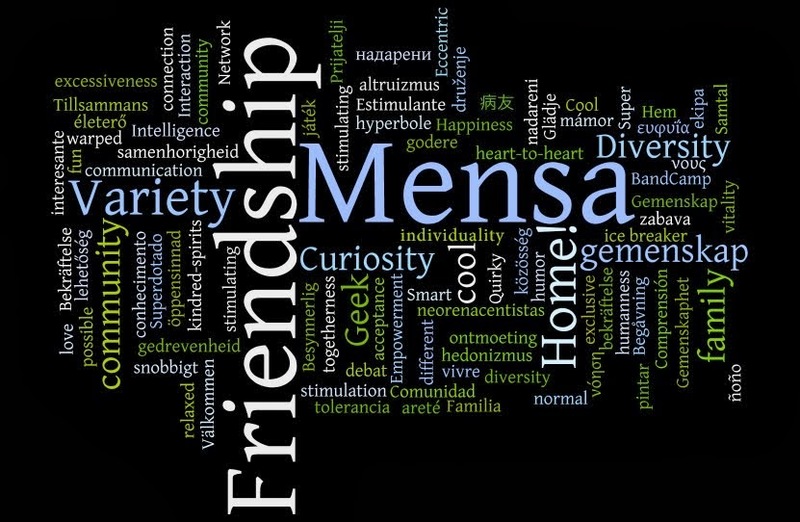 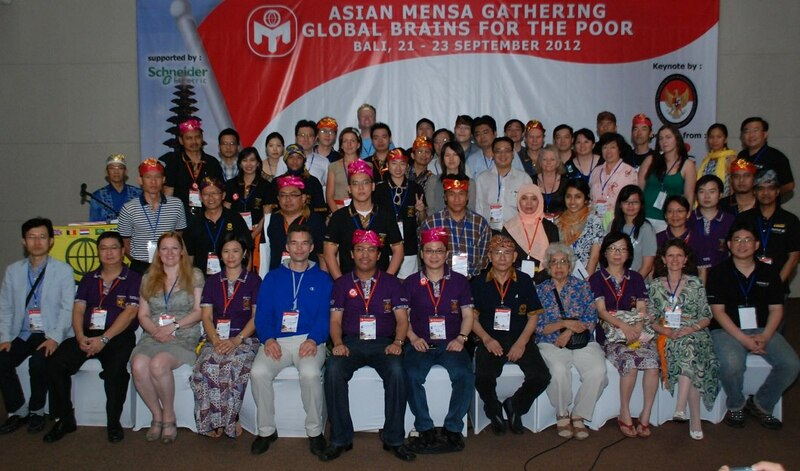 The 2nd AMG (Asian Mensa Gathering) was held, great success, in Bali, Indonesia, on September (21-23), 2012, was attended 120 mensans from 20 countries. 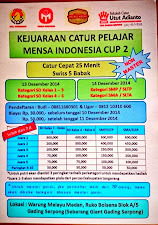 Almost all programs of that event was held at Swiss bellHotel Bay View, Sanur, Nusa Dua, Bali, Indonesia. MC : Rismawati Silaban, SPsi. 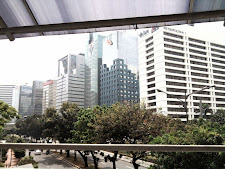 This AMG Sponsored by Schneider Electric and covered by more than 20 newspaper (national and local) and 3 television broadcasting stations. 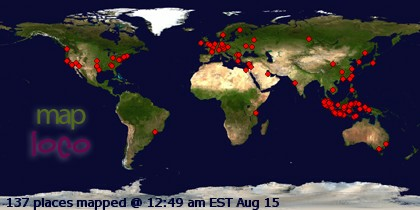 The participants came from Asia and all over the world, such as: Indonesia, Malaysia, Singapore, South Korea, Japan, Hongkong, China, India, Phillipine, Pakistan (cancelled), Australia, New Zealand, United States, Canada, Serbia, Hungary, The Netherlands, Germany, United Kingdom, and South Africa.